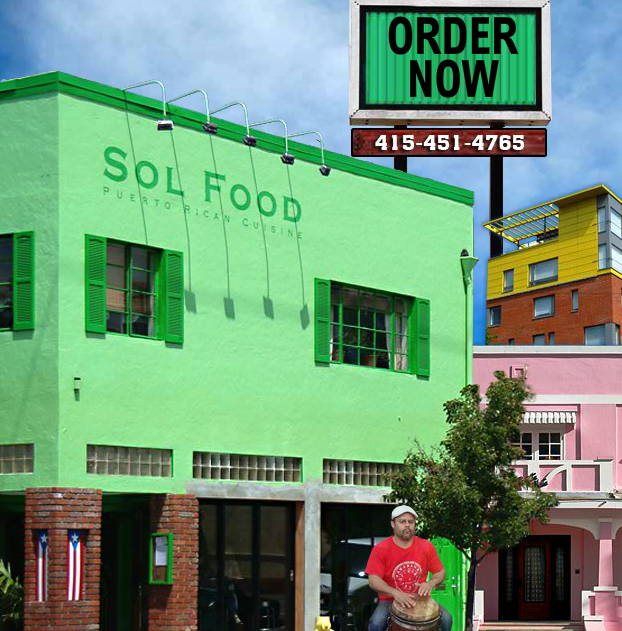 Update…I’m the Dining Out for Life ambassador at Sol Food in San Rafael! Come visit me, eat some great food, support a great cause on Tuesday, April 22. See all the info in my post here. If you can’t join me at Sol Food, please find a restaurant that is convenient for you, but dine out somewhere! And buy your raffle tickets off my page!